In November 2017, a member of our True North family was detained by ICE. Claudia Portillo is an Arcata resident and mother of four. We believe that families belong together. 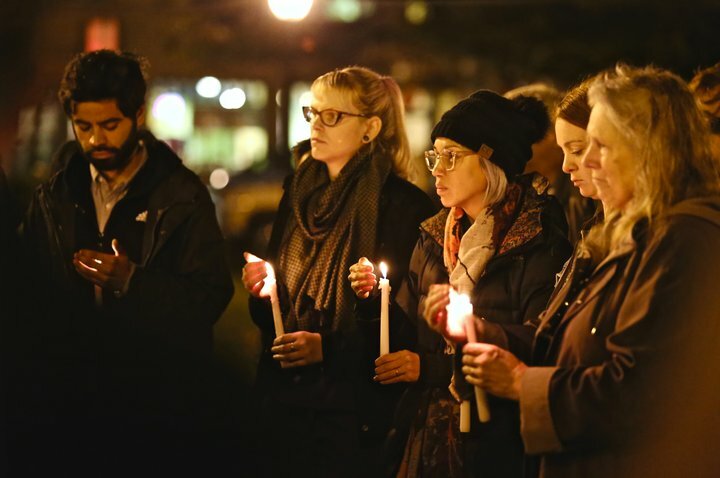 We believe in sanctuary for immigrants and refugees. As a network, we have committed to provide continued support to Claudia, her family and her community. 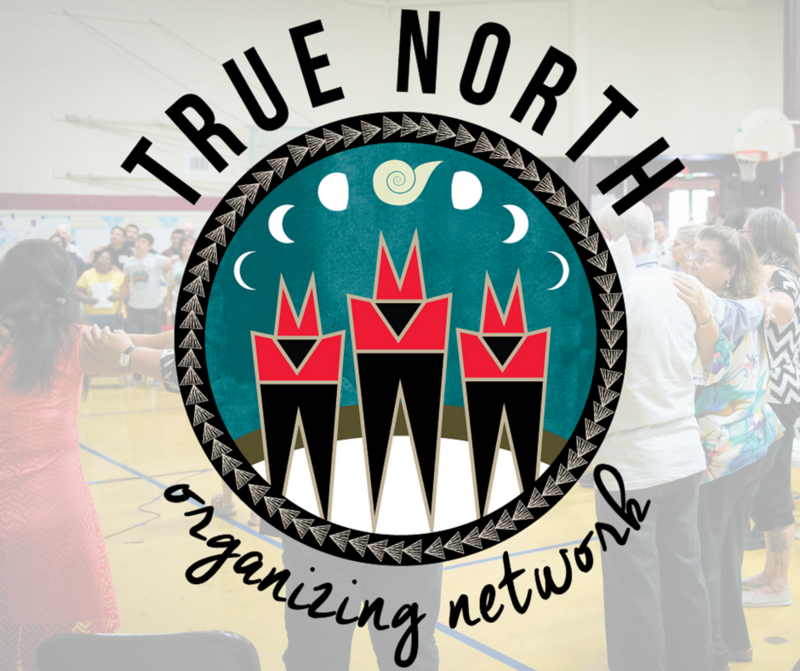 True North Organizing Network supports families, elders and youth of diverse faith traditions, races, cultures, and economic capacities—using the power of relationships and a disciplined community organizing model—to courageously challenge social, economic and environmental injustice in our region. True North is not aligned explicitly or implicitly with any candidate or party. While True North is working to promote civic participation including voter registration and education, we do not endorse, support, or oppose candidates for office.